MAHAFFEY, Pa. (EYT) – State Police in Punxsutawney are continuing their search for a missing woman. 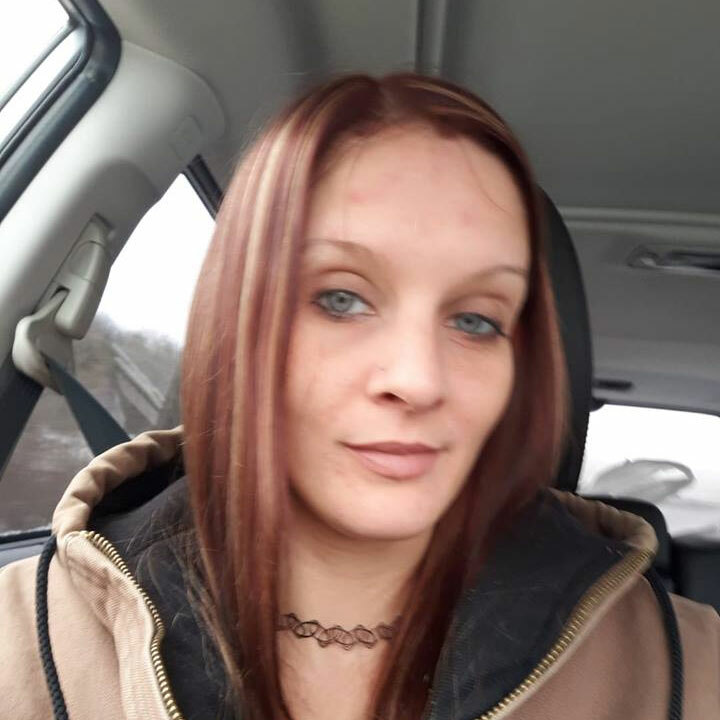 A release issued Monday afternoon indicates police are still searching for 30-year-old Delona Jade Bowser of Colonel Drake Highway, Mahaffey, Clearfield County. 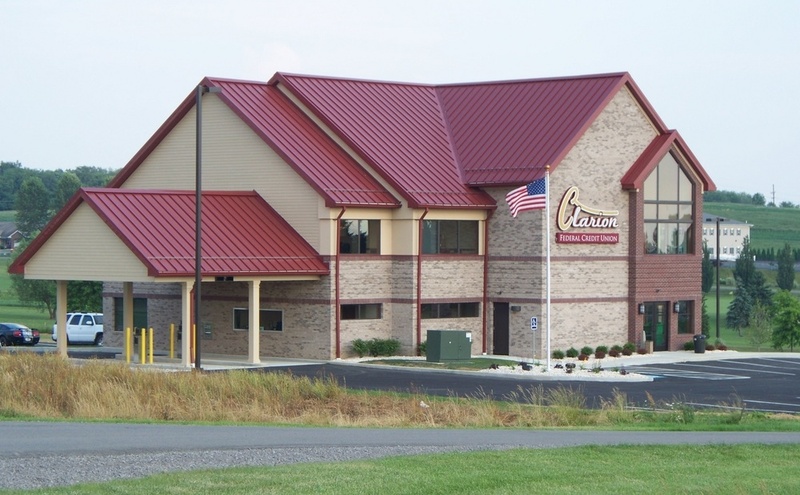 Police say Bowser failed to show up to visit her child in Grampian, Clearfield County, on February 4. She was reported missing on February 6. Bowser is believed to be in the DuBois area and possibly in the company of a boyfriend, Joshua Banks, of the Brockway area. According to the release, the state police have received several tips which support this information. Bowser is approximately 5 feet, 5 inches tall and weighs 110 pounds. She has brown hair and blue eyes. Anyone with information on Bowser’s whereabouts is asked to call 9-1-1 or PSP Punxsutawney at 814-938-0510.